4k00:10Two doctor is shaking hands to each other in medical space. Healthcare, medical concept. 4K footage. 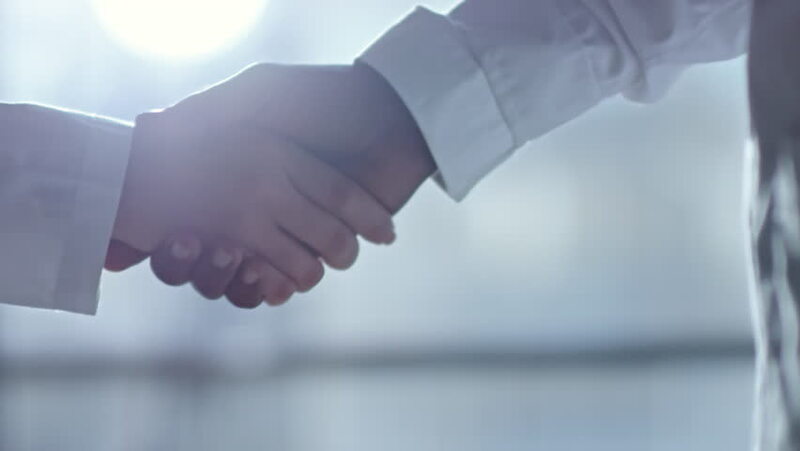 hd00:15Slow motion of hand shaking between a businessman and businesswoman.